Specialist plastic and reconstructive surgeons are fully qualified surgeons who are experts in plastic and cosmetic procedures. The New Zealand Association of Plastic Surgeons is committed to upholding the highest standards of surgical excellence within the field of cosmetic and reconstructive plastic surgery. NZAPS supports the ICOBRA consensus statement that breast implants are well studied and generally safe. 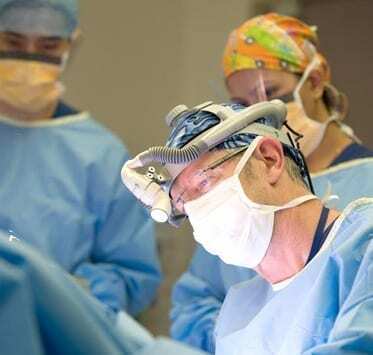 All NZAPS surgeons have completed at least five years of additional specialist training. So when you talk to an NZAPS member you can be assured of not only their surgical excellence, but of their ability to listen and make recommendations with expertise and empathy. Plastic Surgery techniques are used to deal with a wide range of conditions and every part of the body.